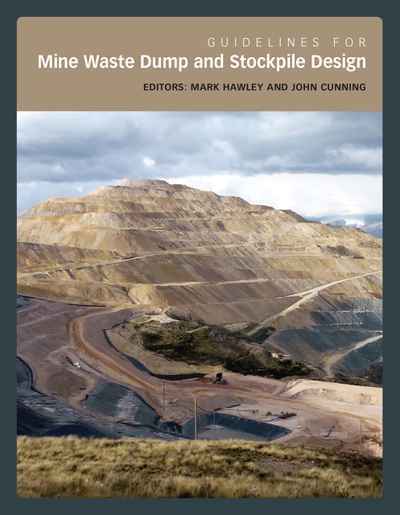 Guidelines for Mine Waste Dump and Stockpile Design is a comprehensive, practical guide to the investigation, design, operation and monitoring of mine waste dumps, dragline spoils and major stockpiles associated with large open pit mines. 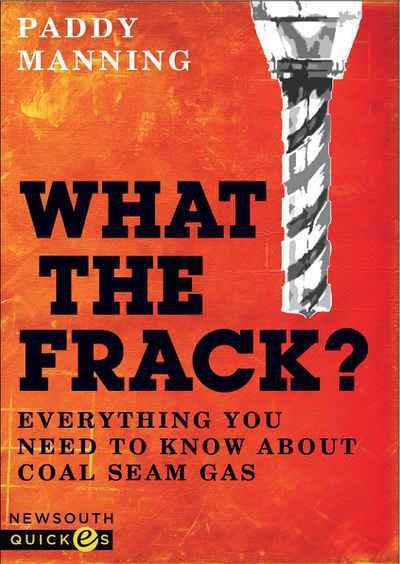 These facilities are some of the largest man-made structures on Earth, and while most have performed very well, there are cases where instabilities have occurred with severe consequences, including loss of life and extensive environmental and economic damage. 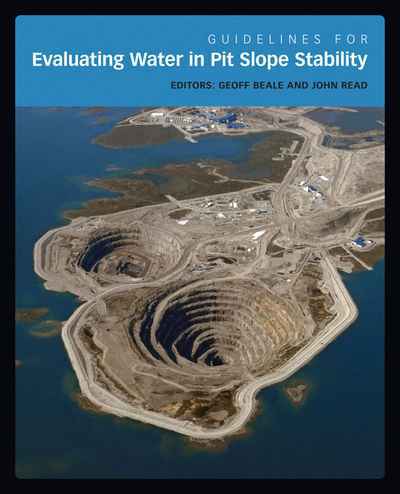 Developed and written by industry experts with extensive knowledge and experience, this book is an initiative of the Large Open Pit (LOP) Project. 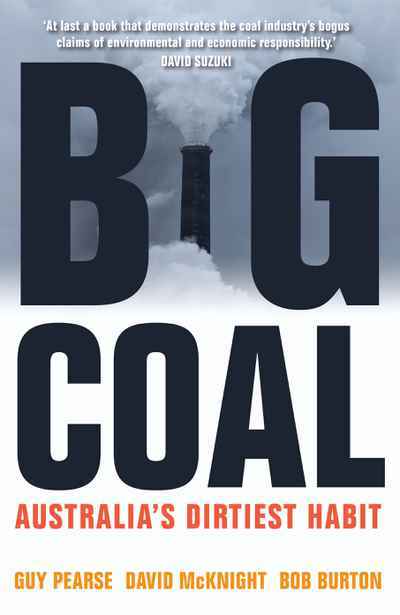 It comprises 16 chapters that follow the life cycle of a mine waste dump, dragline spoil or stockpile from site selection to closure and reclamation.